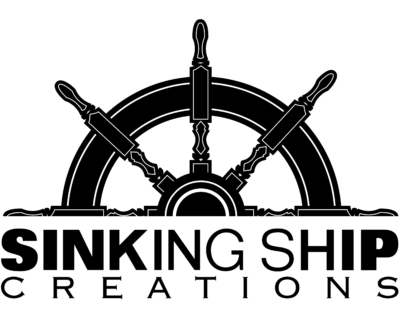 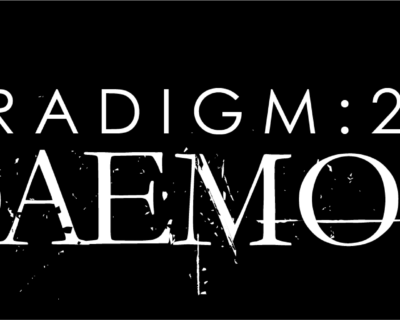 Logo created for the immersive LARP of the same name, created and produced by Sinking Ship Creations. 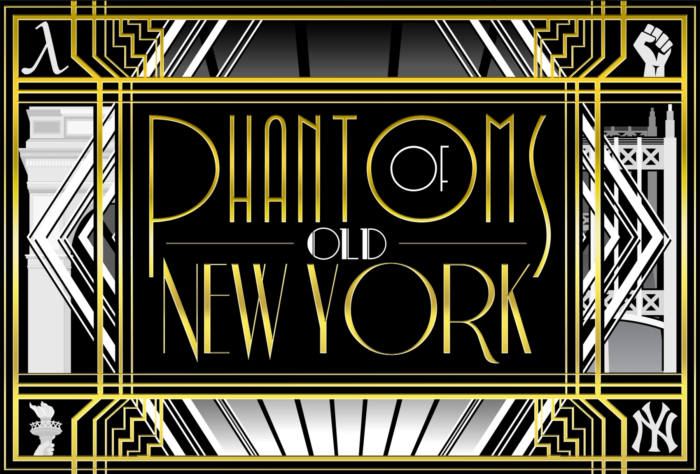 The logo design was largely inspired by the art deco style of the 1920s, popularized by novels such as The Great Gatsby. The design incorporates several graphical elements symbolic of different time periods/cultural events in New York City’s past, including the Arch at Washington Square Park, the Lamda of the 1969 LGBT rights movement, the Triboro Bridge, Yankees/Mets symbol, the torch of the Statue of Liberty and the Power Fist of the black panther movement.